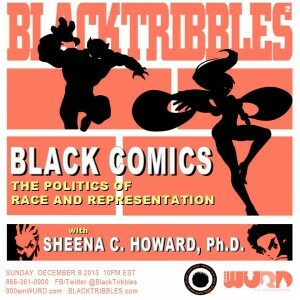 Sunday Dec 8th @ 10pm EST on Black Tribbles² we look at THE POLITICS OF RACE AND REPRESENTATION IN BLACK COMICS with Sheena C. Howard, Ph.D.; MUST HEAR RADIO on www.900amWURD.com – On Air, Online and In Your Community. 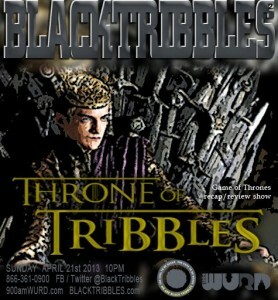 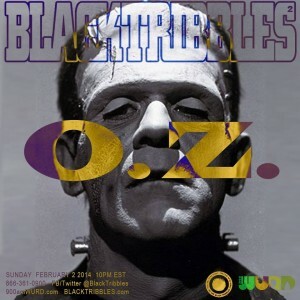 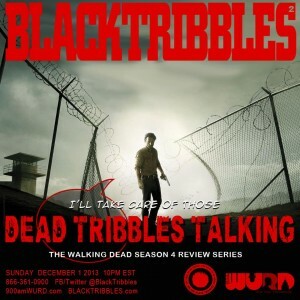 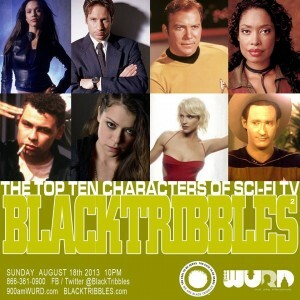 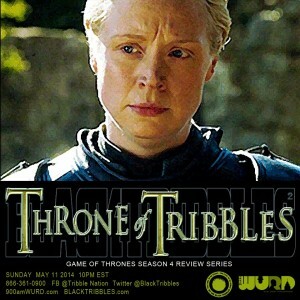 Black Tribbles²: DEAD TRIBBLES TALKING tonight @ 10pm EST LIVE! 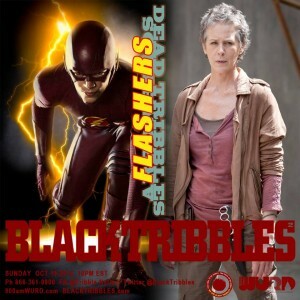 Two episodes in and Season 4 of The Walking Dead is already BANGING! 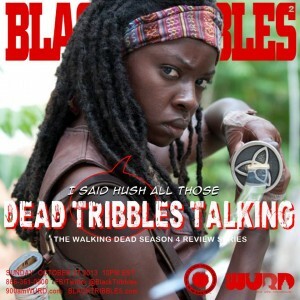 Tell us what you think after episode 3 on Sunday Oct 27th @ 10p on Black Tribbles² as we be DEAD TRIBBLES TALKING on www.900amWURD.com – On Air, Online and In Your Community. 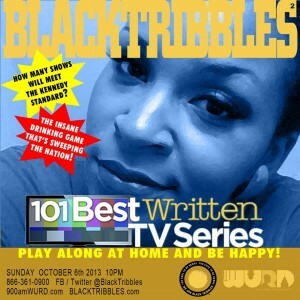 Black Tribbles²: 101 Best Written TV Series Ever.